Pioneers in the industry, we offer texture gun and petrol gun from India. 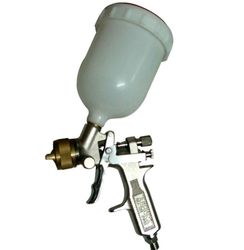 We offer a wide range of Texture Guns – splendor which is used to cover the large surface area such as drywall. Apart from providing quality texturing effect. We are one of the well-known manufacturer, supplier, and trader of Petrol Gun. 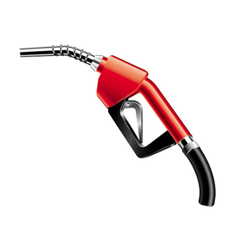 The offered petrol gun is widely used at the petrol pumps, for vending petrol from the petrol tanks. Our supplied petrol gun is made from high-grade material, which is non-reactive to petrol and diesel. The offered petrol gun is provided with a valve for allowing and stopping the petrol flow. Our supplied petrol gun is available at cost-effective rates. Looking for General Industrial Products ?